Prosecutors say Wells Fargo Bank will pay $8.5 million to settle a lawsuit in Los Angeles alleging it was too slow to notify customers that phone calls were being recorded. 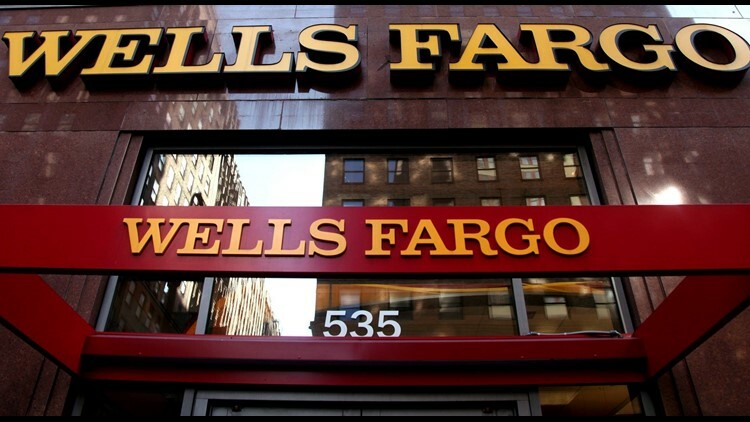 SAN DIEGO (CNS) - Wells Fargo Bank will pay $8.5 million to settle a lawsuit alleging it was too slow to notify customers that phone calls were being recorded, county prosecutors announced Tuesday. The Los Angeles County District Attorney's Office filed the civil complaint in conjunction with the state Attorney's General's Office and district attorneys in San Diego, Riverside Alameda and Ventura counties. The complaint alleged the bank failed to notify members of the public in a timely and adequate manner that phone calls were being recorded. Wells Fargo did not admit any wrongdoing in the settlement, and the company has worked with authorities to change its notification policies. The bank also agreed to implement an internal compliance program to ensure that changes are made. The bank will pay civil penalties totaling $7.61 million and will pay $384,000 to cover prosecutors' investigative costs. It will also contribute $500,000 to the Consumer Protection Prosecution Trust Fund and the Privacy Rights Clearinghouse. Prosecutors noted that California law is strict about requiring both parties in a conversation to be alerted at the outset if a call is being recorded.